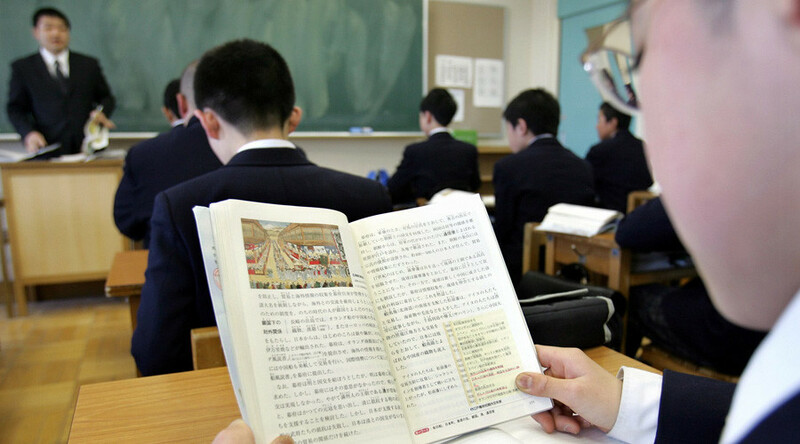 A Japanese schoolgirl was told by her fourth grade teacher that bullies leaving abusive notes could be found only with the aid of “supernatural powers,” taking no action despite a proposed government crackdown on school bullying. The student received notes, including one saying “die”, from unknown bullies who also damaged the girl’s schoolbag, but the teacher was slow to act, according to the Yamaguchi Municipal Board of Education. "If only I had supernatural powers I could find them," the student said citing her teacher’s advice, reported The Mainichi. The girl, who had already began missing days of school due to the bullying, stopped attending entirely after the teacher’s comment. New government proposals presented on Monday intend to strengthen schools responses to cases of bullying, including the stipulation that a three-month period is required before a bullying case can be considered resolved. "At a time when she was starting to be able to deal with life at school, this is regrettable, and I feel responsible.” Seiji Iwaki from the board said after a lawyer representing the student’s parents demanded an explanation. Bullying in Japan reached an all-time high in 2015 with 224,540 cases, reported the Japan Times, with two cases involving the bullying of evacuees from Fukushima following the 2011 tsunami gaining attention. In one of the cases a student was nicknamed “germ” by his classmates. When he reported this to his teacher they joined in with the name-calling.